And another update...The Melt Westlake Village closed its doors in December 2015. Update: Official grand opening date is Monday, May 18th. 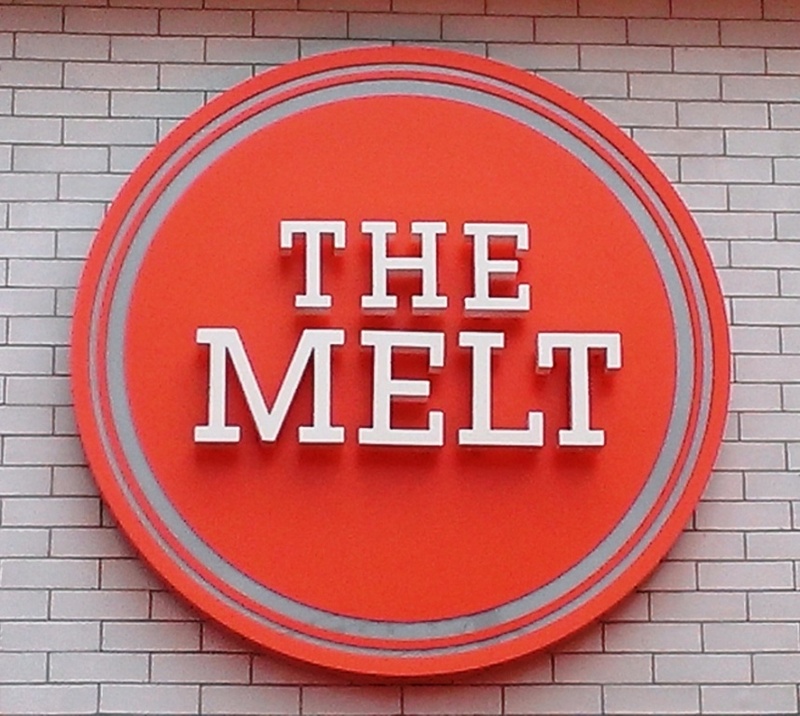 The Melt will be opening this spring at The Promenade at Westlake, in the former home of Pick Up Stix (which in turn is in process of opening a new location at the Shoppes at Westlake). The Melt is a fast casual eatery that "combines chef-inspired, all-natural, wholesome food with innovative online ordering technology in an eco-friendly environment." The company is headquartered in San Francisco and has expanded to 11 locations in California, including Burbank. The menu includes burger melts, chicken melts, grilled cheese melts, mac & cheese, soups, salads and more. If you take a look at their menu at www.themelt.com, you'll see an interesting, customizable menu concept which gives you plenty of options. For example, the "Italian Job" grilled cheese melt comes with fontina and provolone and mushrooms on spicy garlic bread for $4.95. You can add charred jalapeno, fresh tomato and grilled onions for no charge. For an additional $1.50, you can add bacon or spinach. Add another $2.95 for Caesar salad on the side.